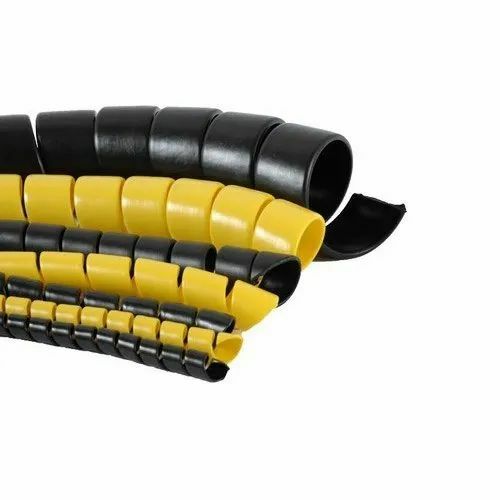 With enriched domain experience and knowledge in the relevant field, we are offering a wide assortment of Dixon Spiral Hose Guard. [Singapore & USA] Hose Pipe & Fittings & Elmeasure - [Bangalore] Digital Panel Meters. We are pledged towards providing the best quality in the range of products that we offer. range of customers - from OEM's , Panel Builders , Offshore Industries etc. the needs of customers with the changing environment needs.